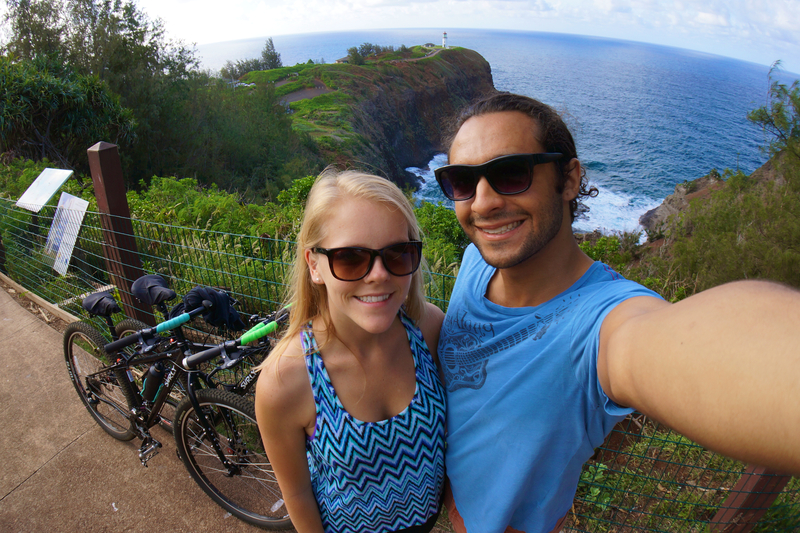 In 2013, we sold our possessions, left our island home on Kauai, and set out on bicycles to travel the world and study sustainability. In each country we visit, we seek opportunities to volunteer on farms through HelpX and Workaway. Our site features stories, travel guides, photographs and videos about the people and places we encounter on our journey. We hope to create an online community centered around sharing information and techniques that promote self-sufficiency. Together we can develop knowledge and skills that will better our health, our communities and the environment. We don’t always have consistent internet access, but this is the best way to get in touch with us directly. Or you can always try to reach us via Facebook.